As has been my tradition, every sermon that I preach will be posted here. This sermon, Who is my Neighbour?, was given at The Salvation Army Rochester on Sunday 10 July, 2016. The Reading was Luke 10:25-37. Before I get into looking at this text, I want to introduce you to one of my favourite theological concepts. See, I am a bit of a theology nerd. this will be me by the end of the week. But enough about me. See, what I want to introduce to you is this idea of the Wesleyan Quadrilateral. This is something that comes out of our own faith tradition, and is something that can be really helpful in coming to understand difficult issues. I’m just going to briefly touch on it today, because while I may not understand why everybody isn’t a theology nerd, I do understand that not everyone is a theology nerd. So we’ll just dabble today, and maybe that will spark something for you to become a theology nerd like me. 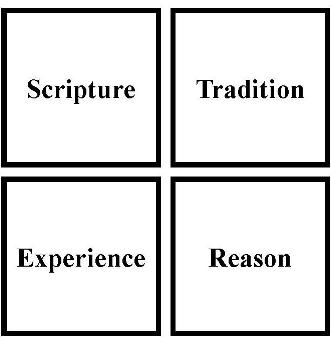 So for the Wesleyan faith, there are four things that they hold as valuable to our faith. These things are Scripture, of course, Tradition, Reason and Experience. 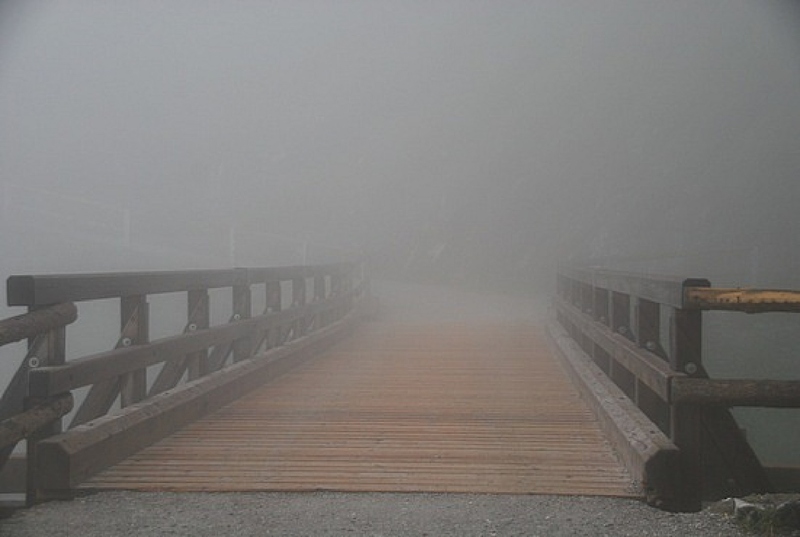 So when looking at any particular issue, we look to see how it has been traditionally interpreted by the Church, Experience is our own individual experience, reason is the discerning and cogent thought that we give to the issue, and scripture of course is what the Word of God says. 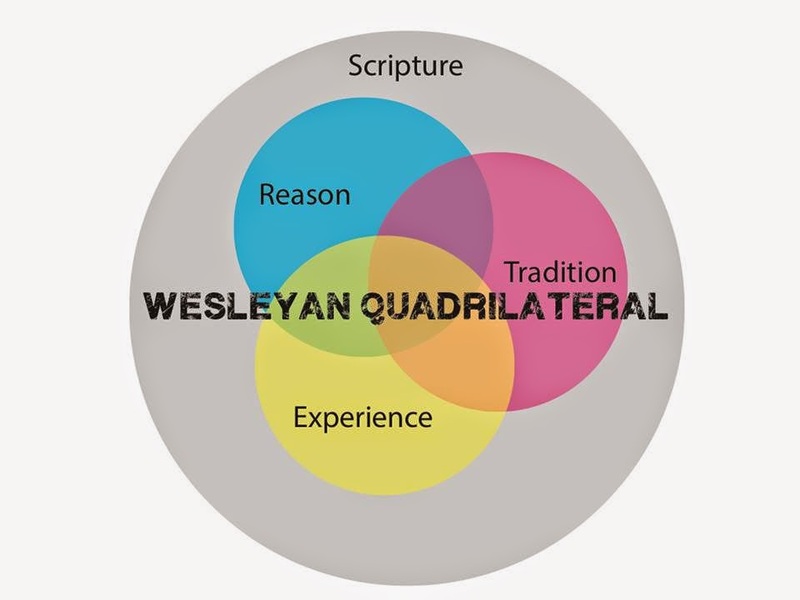 The way that we apply the Wesleyan Quadrilateral is that we look at all of these things, Scripture, Tradition, Reason, and Experience, and we interpret them through the lens of Scripture. So Tradition, interpreted through scripture, Reason, interpreted through scripture, experience, interpreted through scripture, and Scripture, interpreted through Scripture. And as I said, going through this can be a really helpful way of dealing with difficult issues. But, enough about that. I could be talking all day here. And then we have Australia. Our sovereign nation. 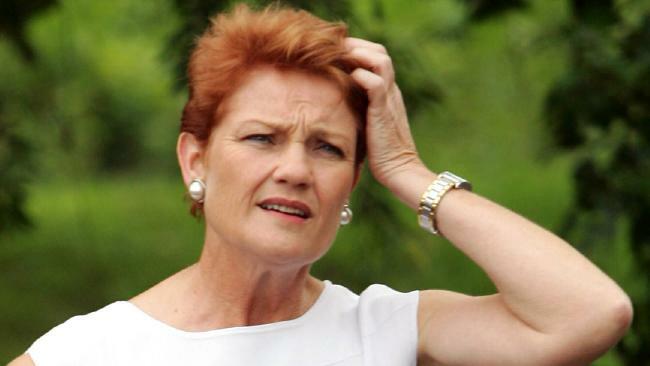 Where, based on the same policy of anti-immigration, the lovely people of Queensland voted to elect Pauline Hanson back into parliament. Her comments have been described as anti-Muslim and anti-Asian, and the Racial Discrimination Commissioner has warned that her comments could unleash hatred, divisions and violence. And we look at all of these things, and you can start to see a common thread. It’s the fear of the different. 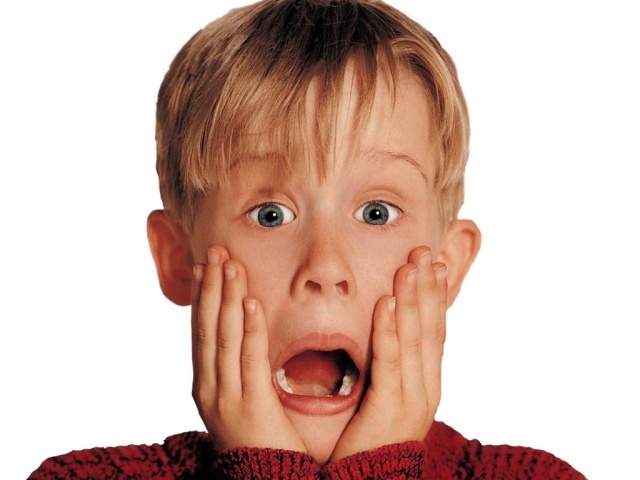 The fear of what we don’t know. We know ourselves, but we don’t know what that person is like. They look different. They dress different. They do different things than what we do. And it’s a fear that goes a long way back. See, when Jesus was telling his parable, the Jews hated the Samaritans. Now, for the most part, there were a lot of similarities between the Jews and the Samaritans. They both traced their lineage back to Abraham. They both kept the Mosaic laws of Leviticus, Numbers and Deuteronomy. But the Samaritans had some differences in where they worshipped and how they worshipped. And over 500 years, the hatred between the two developed, so that they would never be seen to touch each other. You can see from this image that in Jewish society, the Samaritans were considered worse than Tax Collectors and Sinners. In fact, quite often, when travelling, Jews would walk a much longer route to avoid going into the land of the Samaritans, and risk seeing one. Now, all of this is important to know when we look at the passage we read today. Jesus is asked by a lawyer which of the 613 laws is the greatest. And Jesus, as he is want to do, turns the question around and asks the lawyer what he reads in the scriptures? He responds with two creeds found in the law – the first from Deuteronomy 6:5 “Love the Lord your God with all your heart and soul and strength and mind” – basically, everything you have. And then from Leviticus 19:8 “Love your neighbour as yourself.” Now, the passage in Deuteronomy would be well known, as it goes on to say that it must be taught to children from their earliest days, worn as a sign on the body, and fixed permanently upon the doorways to the house. 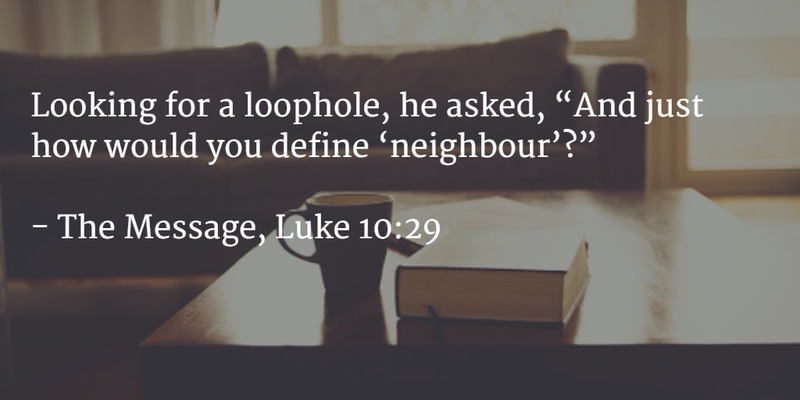 The passage from Leviticus that the lawyer adds to it is the culmination of a section on holiness in neighbourliness. And the gist of the passage gets right to the core of the matter, stating that the state of one’s heart towards one’s neighbour is THE determining factor in being as holy toward the neighbour as God is holy. 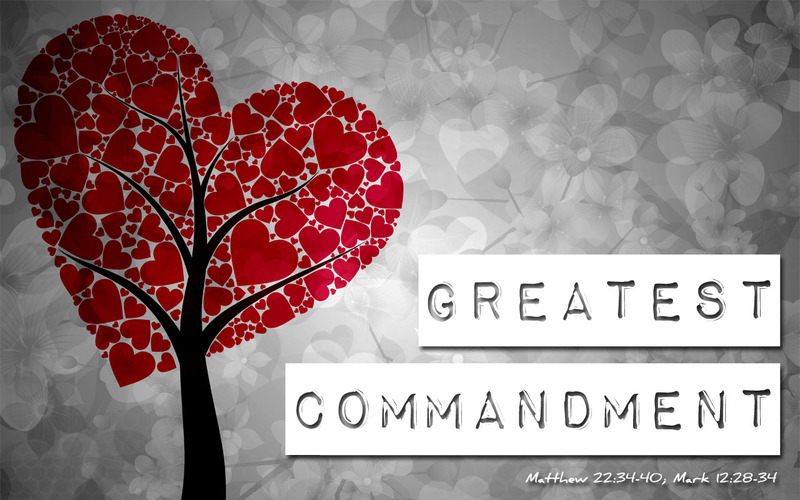 In effect, the Lawyer is saying that, in how he reads the scriptures, that the greatest command is to love God with everything that we have, which is being holy, and if we are to be holy as God is holy, then we must also love our neighbour. 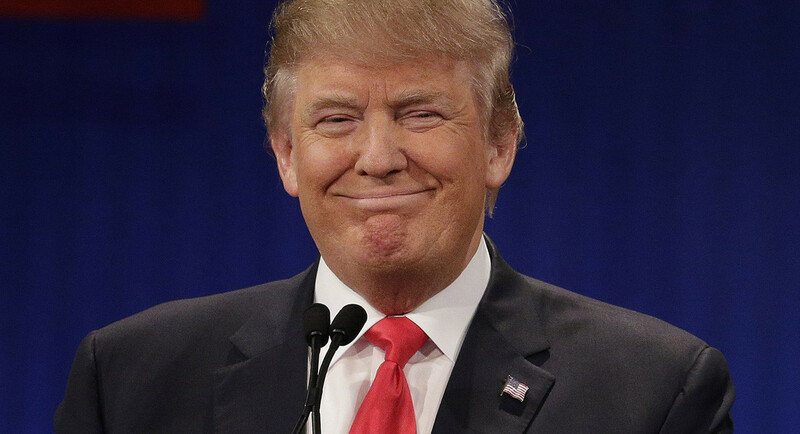 Now, of course, being a lawyer, he wants some specifics. He wants to know whether loving your neighbour means just those living to the left and right of your house, but across the road and behind the back fence as well? Because he realises that while he knows that the scriptures can be summed up in these two commandments, that he doesn’t really live it out. So he throws a question back at Jesus, hoping to find a loophole, an excuse to say that what he is currently doing is enough. And Jesus responds with a story that shocks the audience to the core. Really? A priest and a levite – the two religious people who should know the law back to front and should be living it in their every day lives don’t show neighbourly love to the man, but this Samaritan, who would know that the injured man was a Jew, showed more neighbourly love than those who should know the law? But Jesus chose this person specifically. He chose the Samaritan with intent. 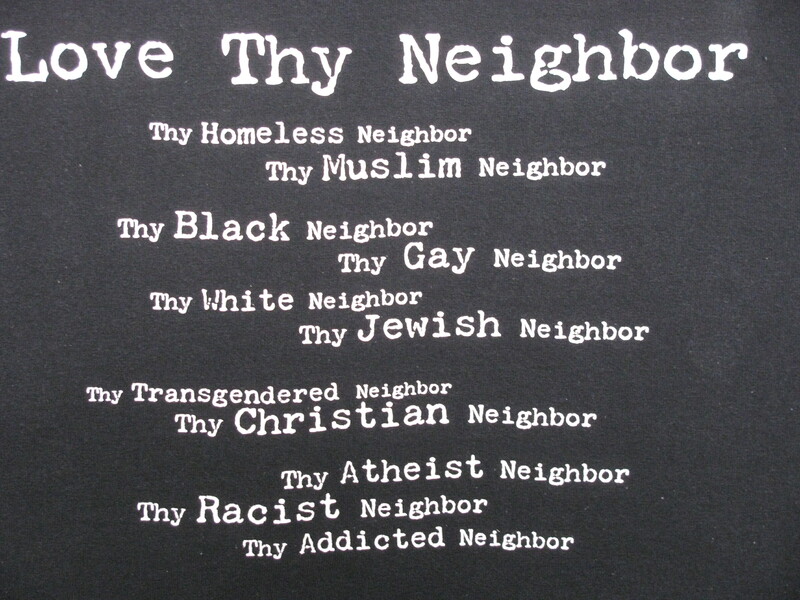 Because when Jesus tells us to love our neighbour, he knew that they would be different from us. And that’s the point. When we’re instructed to go and love our neighbour, they will look different than us. So who is your neighbour? Is it our Muslim neighbours? Our Atheist neighbours? 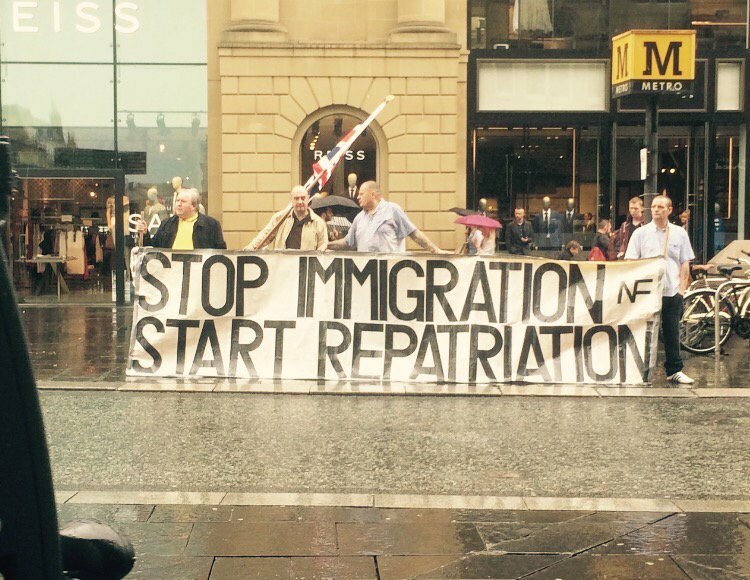 Our refugee neighbours? Our Christian neighbours? See, Jesus is saying that it doesn’t matter what our neighbour might look like, it doesn’t matter what they might or might not believe, it doesn’t even matter if they literally live next door or on the other side of the world. Jesus tells us to “go and do likewise” – because by showing love to others, we in turn show love to God. By showing love to all people, we grow to be more and more like Christ. Now, as I said, I am a theology nerd. But I don’t like theology that has no practical application. And that’s where the beauty of the Wesleyan Quadrilateral comes in. As I said, the Wesleyan faith holds Scripture, Tradition, Reason, and Experience all in connection. But, all of them are interpreted by scripture. And in the Matthew version of these two commandments, which are actually Jesus’ words and not the Lawyer’s, Jesus says that “on these two commandments hang all the law and the prophets.” So, when we look at anything that we do – anything in scripture, anything in our tradition, anything in our experience, anything in our reason – that if it doesn’t hold up against these two commandments, that if it doesn’t allow us to love God with everything that we have, and if it doesn’t allow us to love our neighbour as we love ourselves, then there’s something we need to rethink… and it’s not going to be these two commandments. So Go and do likewise. Go and show love to all that you meet. Go and show love beyond their expectations – just as the Samaritan cared for the man and paid the innkeeper to keep looking after him when he had to depart. Go and show love, expecting nothing in return. Go and show love – because in showing love, we grow closer to Christ. Wherever Christ went, he showed love to the people that he met. Often, he would look past their background, look into their heart, and love them. We can go into our world and see people with Christ’s eyes – to go and look into their lives and just show them love. Show them the love of Jesus. I’d like to play you a song I wrote, and I’ll have the words up on the screen if you want to join in. Otherwise, just listen and reflect on the words. You might like to come forward and ask for help in showing Christ’s love to everyone – even those people that it is hard to get over our fear of the different. Or maybe you want to come forward and seek out Christ’s love for you. This place is open to all – because sinner and saint are all the same when seen through Jesus’ eyes, we are all the same. We all need Jesus’ love.